Katherine loves art history and visits art galleries and museums on a regular basis. She also writes exhibition reviews. Famous french art produced between the years 1848 and 1914. In 2009, the Musée d'Orsay in Paris was the 3rd most popular museum in Paris and also ranked as the 8th most popular in the world. Please note The location of artworks is updated every morning, before the Museum opens, based on information from the previous evening. 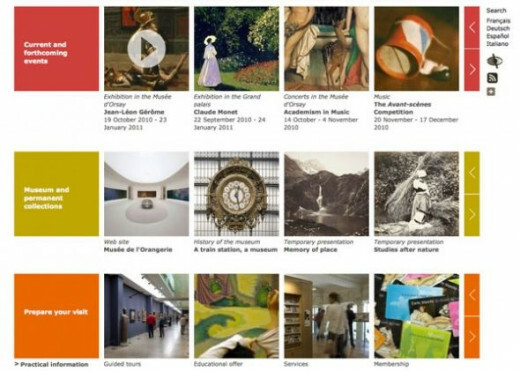 The Museum in motion In a large museum, changes are orchestrated by the movement of artworks. 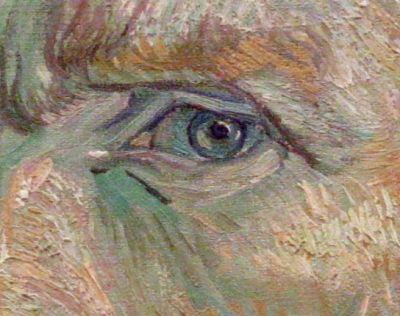 On this page you will find regularly updated information on the principal changes in the Muse d'Orsay galleries, and on new discoveries to be made. 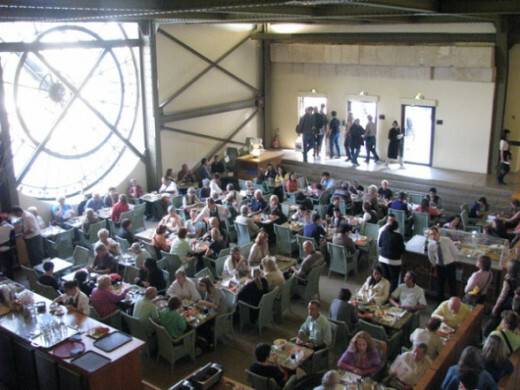 How to get to the Musee d'Orsay? The Musee d'Orsay is on the South Bank of the River Seine. It is housed in a converted nineteenth century Railway Station which lies opposite the Tuileries Gardens and the Louvre. When can you visit the Muse d'Orsay? In general the museum is open daily from 9.30am to 6pm EXCEPT MONDAY - with a late night on Thursdays until 9.45pm. You can find out more details about the opening hours here (in English). My guide book of choice for Paris - newly revised, updated, and redesigned for 2014. This is the one I take with me when I visit Paris. It has a really great "exploded view" section on the Musee d'Orsay - and also covers the other art galleries and museums well - plus all the usual information visitors need for a city which is new to them. What's the best way of find out about the Musee d'Orsay? There are two times when people want to find out about the museum - before they visit and while they are there. Options include books (see below), audio guides and apps. Books are also good as a reminder of what you have visited! Searchable map - enter the name of an artist and it shows you where the work is. Try searching for Degas whose work is in various places in the museum. This book provides an overview of the museum and has excellent illustrations In my opinion it's a book for those who have visited or who plan to visit - but not one for travelling with. It has a compact format but is not a lightweight book. Typically you go to the Muse d'Orsay to see the collection rather than exhibitions. This includes my blog posts about The Muse d'OrsayAlso included are linked to reputable websites which provide consumer reviews of visitor attractions. Read a few to get an excellent perspective on the place - and then come back to this site to find out more of what you need to know! On our second day in Paris I visited the Muse d'Orsay and the Sennelier shop at Quai Voltaire (on the Left Bank, opposite the Louvre). Click this link to see a Google map of the places I visited - also shown below. 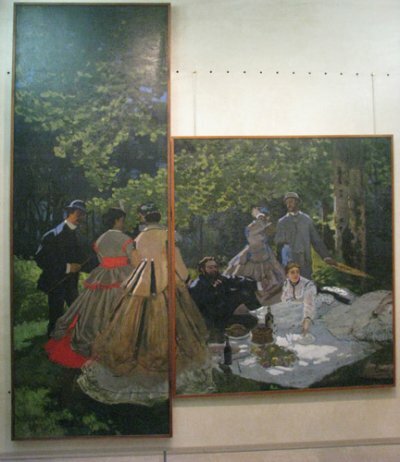 169 Reviews of Muse d'Orsay"Hands down the best museum in Paris, even recommended by Parisians. I preferred Musee d'Orsay more than the Louvre." Epinions.com - Read product reviews on Mus�e d-Orsay - Destinations. Overall Rating: 5 stars from 39 consumer reviews at Epinions.com. Top of every visitor’s must-see list is the museum’s painting collections, centred on the world’s largest collection of impressionist and post-impressionist art. 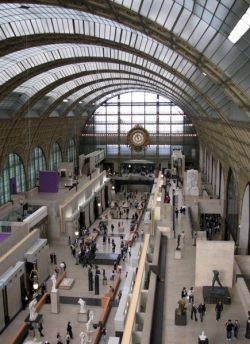 Read the Fodor's review of Musee d'Orsay, or post your own.Opened in 1986, this gorgeously renovated Belle poque train station displays a world-famous collection of Impressionist and Postimpressionist paintings on three floors. Freehand pencil sketches, not exceeding 30 x 60 cm, are allowed in the museum. Visiting Groups need to ask permission when the booking is made. Copying museum works of art, by professional or amateur copyists, or by art school students, requires an individual authorisation. This is issued to one named person, and for a single work. The request must be submitted at least one month before the required date of entry to the museum. The permission is valid for three months, and may not be extended. Musee d'Orsay has undergone a major refurbishment of its Impressionist and Post-Impressionist galleries (located on the upper floor), as well as the four levels of the "Pavillon amont" that lead to it. 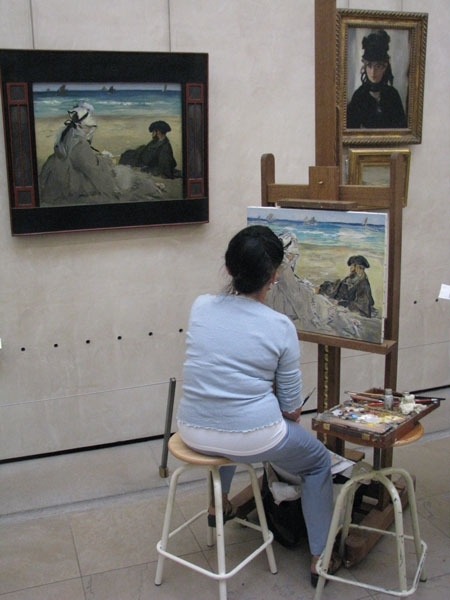 At the end of 2009, the museum launched a renovation of its Impressionist and Post-Impressionist galleries (located on the upper floor), as well as the four levels of the "Pavillon amont" that lead to it. The result is a better display of artworks, larger exhibition areas and greater comfort for visitors, plus better circulation and more security. the large Nabi decors and foreign schools of decorative arts in the "Pavillon amont". 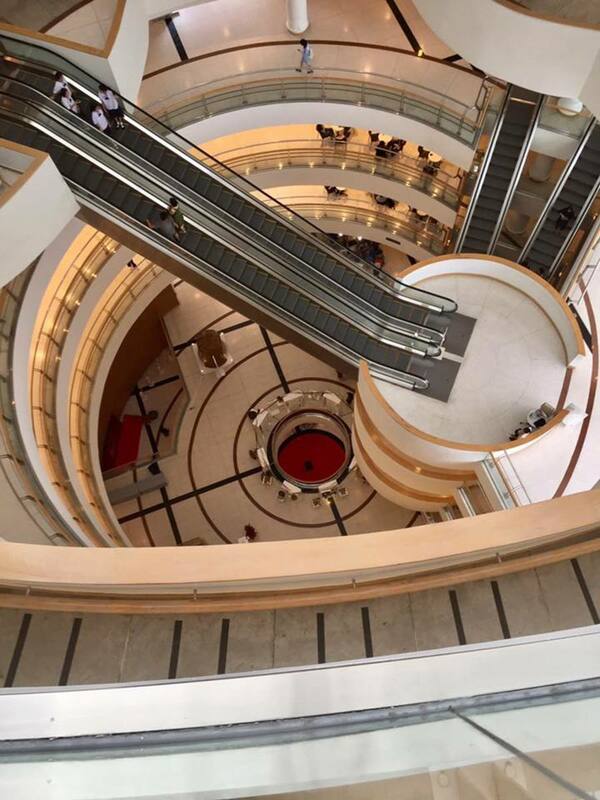 Plus there is also a new Cafe de l'Horloge on the 5th floor. 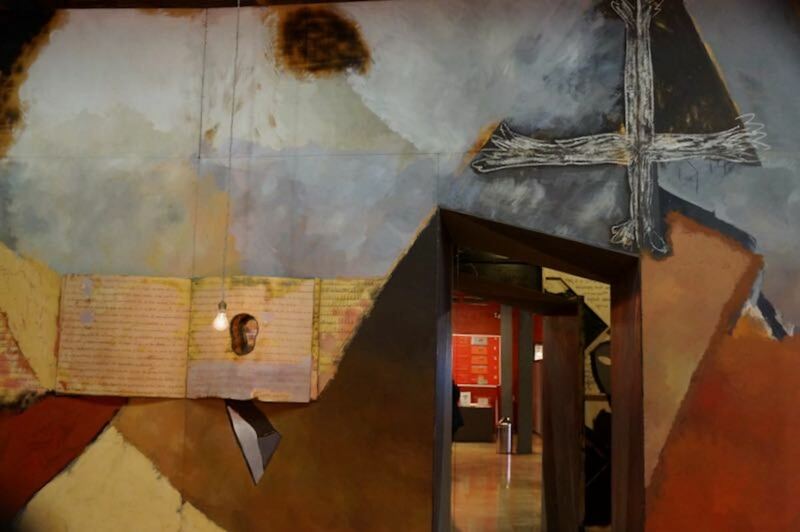 Below are links to the museum's website which explains the changes. Another major change is that photography is no longer allowed in the galleries. After more than a year and a half of renovation works, the Muse d'Orsay is getting ready to reopen its newly renovated spaces. The interior of the Amont Pavilion, the station's former engine house, has been entirely reconstructed. The former Column Gallery that accommodated the Neo-Impressionist works has been transformed into a large flexible space that can be adapted for future temporary exhibitions and that can include the adjoining rooms if required. It is forbidden to take pictures and to film in the museum. In the interests of the safety of works and visitors, and to ensure a more pleasurable visit, photography and filming are no longer allowed in the museum galleries. Let yourself be guided through these new rooms with commentaries on 50 artworks accompanied by photos. Practical information will also help you plan your visit and keep you up to date with current exhibitions at the museum. 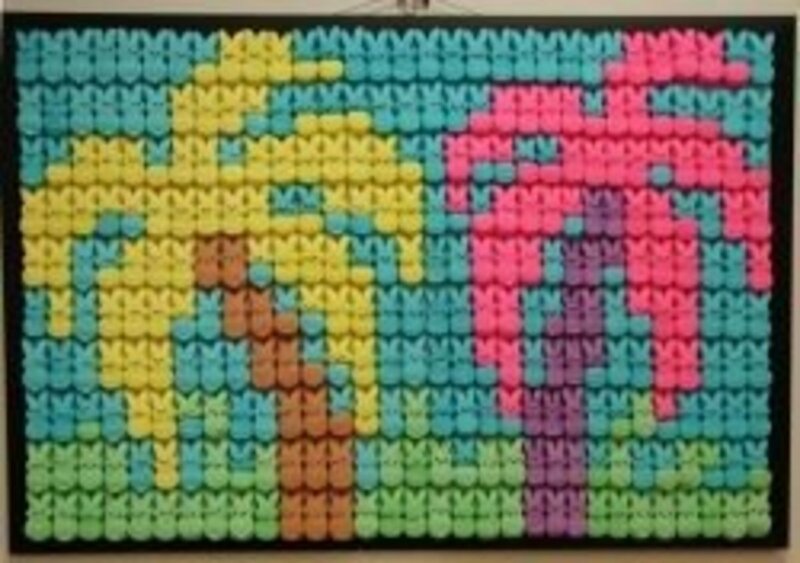 How fun to do your own reproduction right there in the museum! But how intimidating as well.